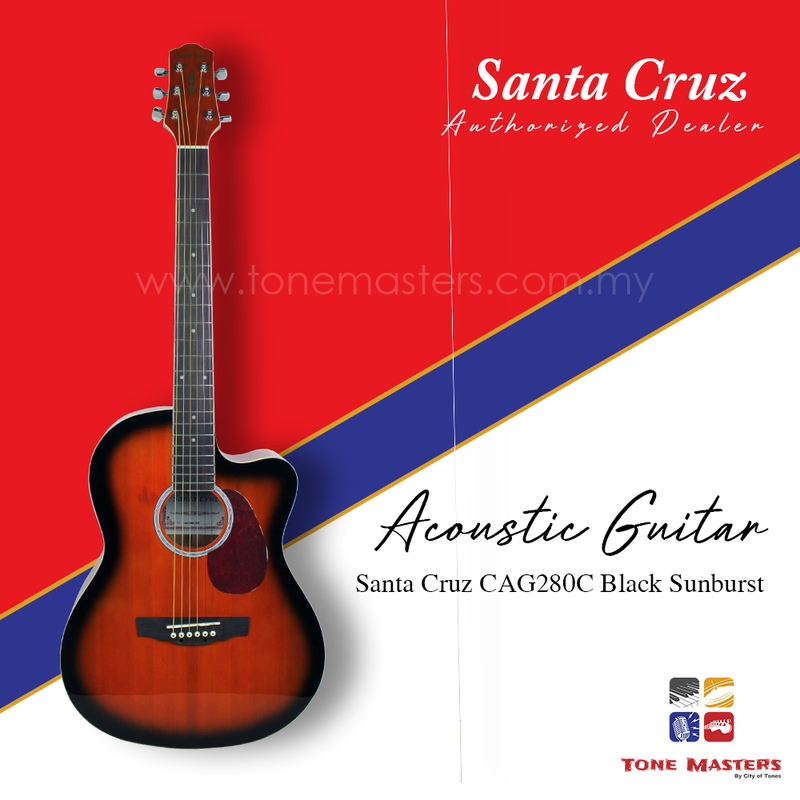 This guitar is one of the most affordable acoustic guitars out there. Don&apos;t let the price fool you though, it plays great as good as it looks. If you&apos;re wanting an acoustic guitar that sounds great, plays great, and looks great, look no further, this is the guitar for you!